/ What R&B group got booed at Summer Jam? 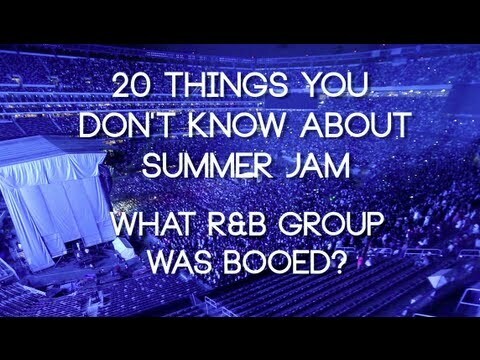 What R&B group got booed at Summer Jam? 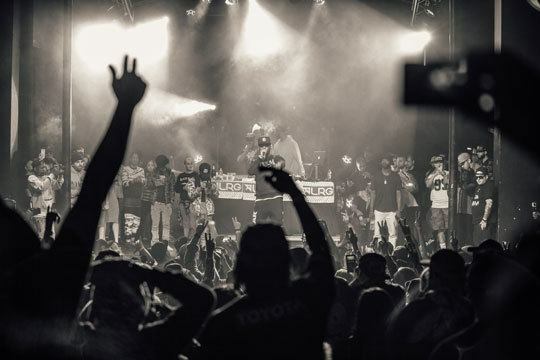 20 Things You Don’t Know About Summer Jam.